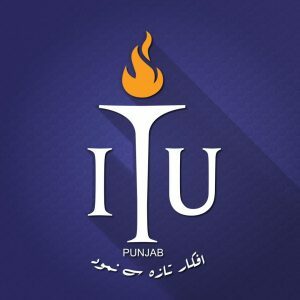 The Information Technology University (ITU) Punjab’s IHSAN (ICT for Human Development; Systems; Big Data Analytics; and Networks) Lab is holding series of seminars for Undergraduate and postgraduate students interested in engaging in the research areas focused upon by the IHSAN lab for their final year project or research thesis. 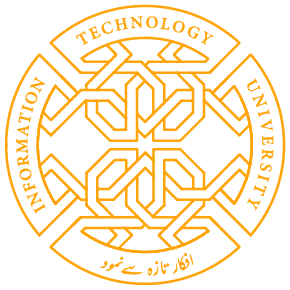 Prospective postgraduate students interested in doing MS or PhD from ITU can also attend the event being held on May 17, 2017 Wednesday at 4 pm in the University premises at Arfa Software Technology Park, Lahore. Prospective students should coordinate beforehand for smooth entry in the ITU premises. Junaid Qadir, Director IHSAN Lab, a senior member at IEEE, and HEC Pakistan’s Best Teacher awardee, having more than 60 peer-reviewed publications, including more than 25 impact-factor journal publications will introduce the Lab activities and opportunities. He will focus on Lab’s profile and scope of research work and existing opportunities. The lab is seeking to recruit high-quality students to undertake research on important cutting-edge problems that hold a lot of technological and social promise in areas such as applied machine learning, communications and networking research, empirical modeling and analysis of computer and social systems, and educational/health analytics. The lab has active collaborations with researchers at various top International universities such as the University of Cambridge, University of Glasgow as well as local universities. The ITU aims to facilitate human development through technological solutions by using techniques from diverse disciplines from areas such as machine learning, artificial intelligence, data science, communications networks, economics, psychology, and sociology to model, understand, and improve human societies, particularly, in the areas of education, health, and global Internet access. IHSAN Lab members are engaged in high-quality research and publish their work in top research venues: In 2016, IHSAN Lab members were able to publish more than dozen high impact-factor publications in top IEEE, Elsevier, and Springer journals. Share the post "ITU’s IHSAN LAB HOLDING SEMINARS FOR MS PhD STUDENTS"